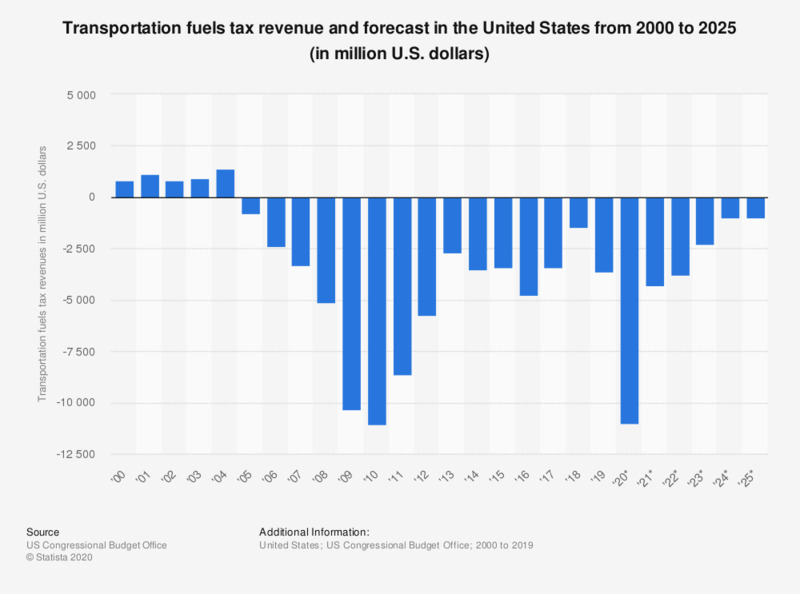 The statistic shows transportation fuels tax revenue in the United States from 2000 to 2017, with an additional forecast from 2018 to 2023. In 2017, the transportation fuels tax made a loss of around 3.4 billion U.S. dollars. Do you think Prince Edward should or should not receive his income from the taxpayer and royal duchies?